Whale Season is Here! 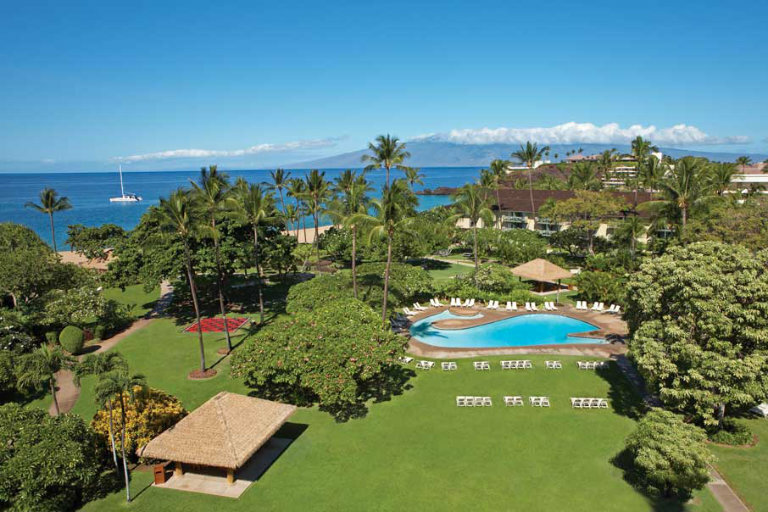 Join Kāʻanapali Beach Hotel for a Whale Encounter experience that you will never forget! Whale season usually runs from mid December through mid April. 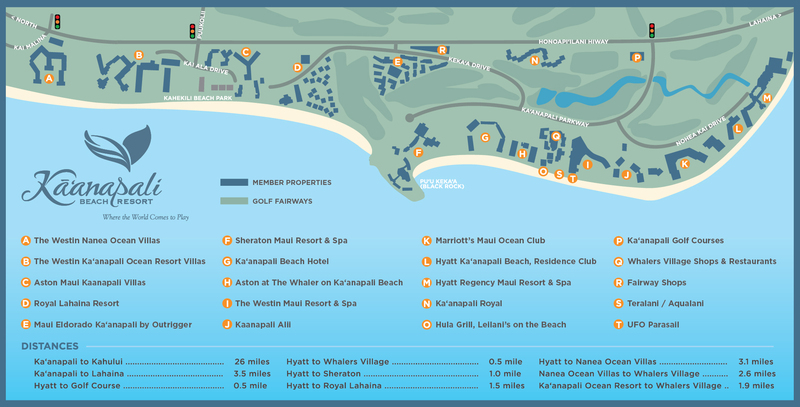 Thatʻs why they brought back their Whale Encounter Package for you.